A red plane flying careless and free in the bright blue sky. Not a single cloud in he sky. Below, a shimmering clean ocean on a beautiful day. Cut to Johnny Depp’s darkened hotel room. The room is a mess and so is Depp. His blood-shot eyes and dishevelled appearance give us some indication of the horrendous hangover he’s experiencing. 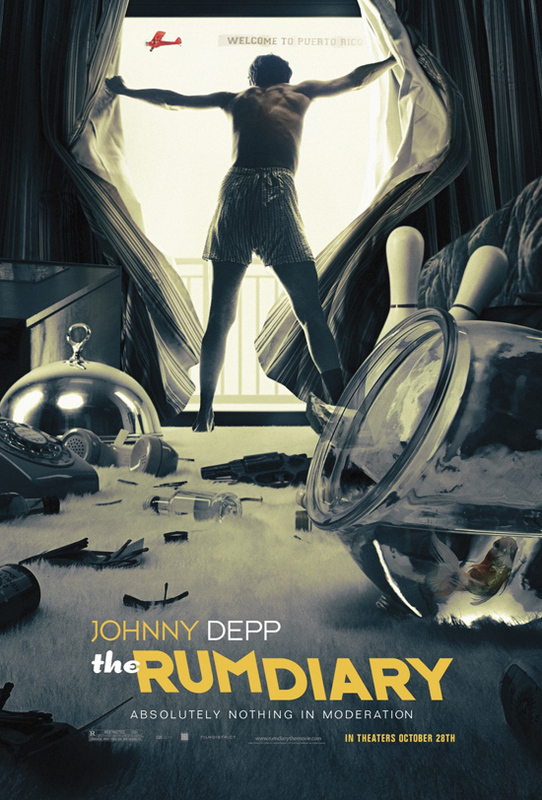 This is the opening scene of The Rum Diary and it establishes the identity of this film pretty quickly. This movie shows us two very different sides to Puerto Rico in 1960. One side is beautiful and carefree and rich. The other is dirty and struggling a poor. 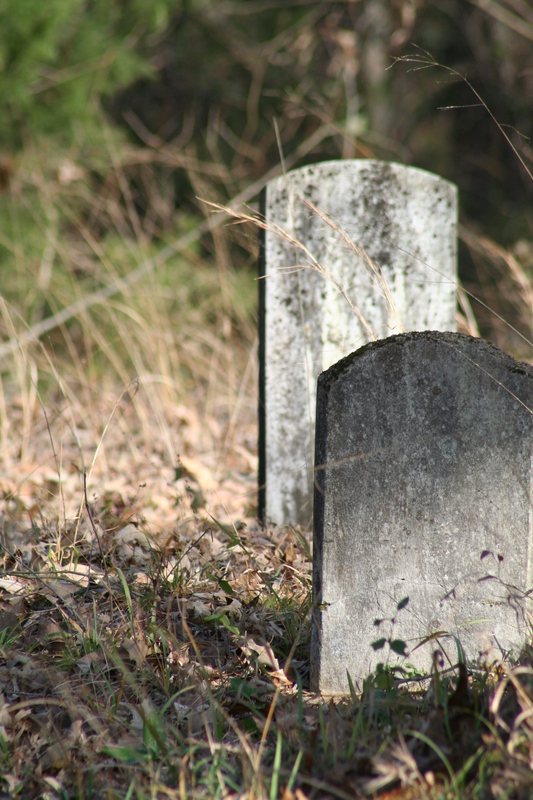 How these two sides coexist shows us a perspective on Western culture that should make us uncomfortable and question how we perceive ourselves and the world. 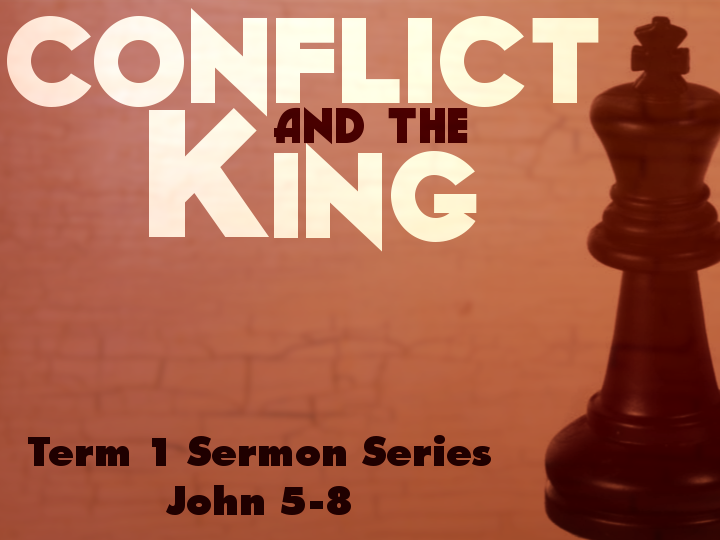 Our current sermon series at St Luke’s is titled “Conflict and the King”, looking at John 5-8. John 7:1-24 is another instance of Jesus coming into conflict with the Jewish leaders over healing on the Sabbath.